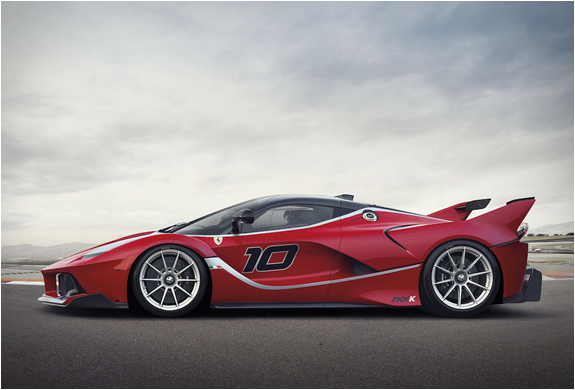 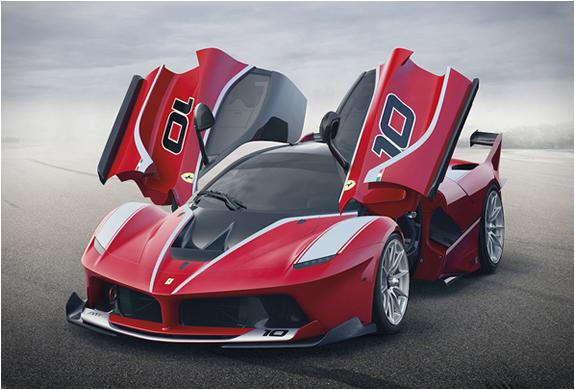 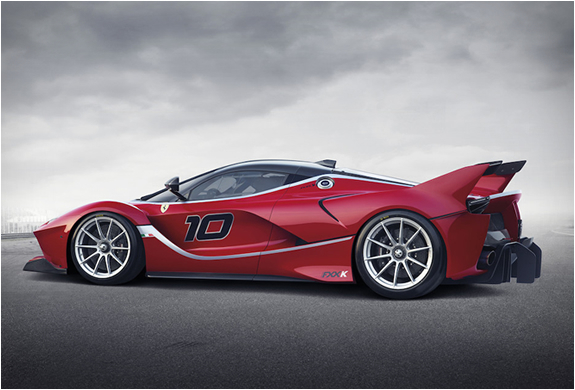 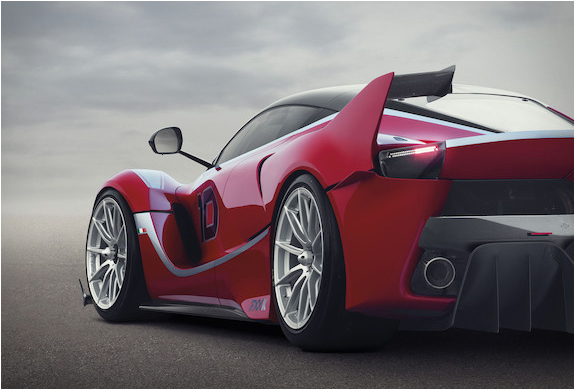 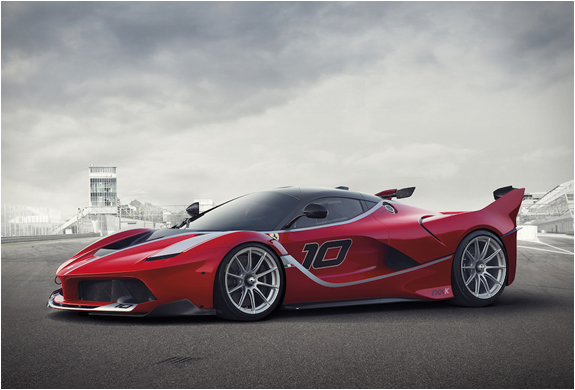 Ferrari have unveiled the latest evolution of its flagship hypercar series, the new FXX K. The impressive beast is powered by a 6.3L V12 engine delivering 1,050 cv, and features a 7-speed automatic transmission. 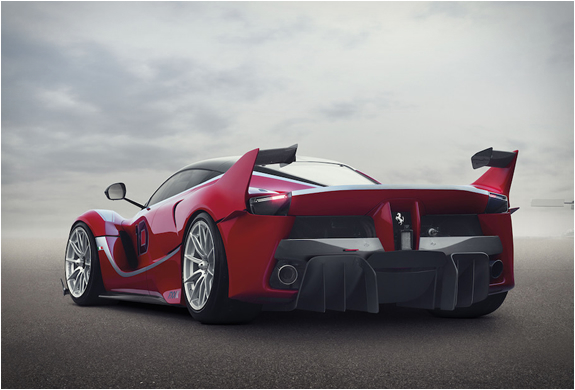 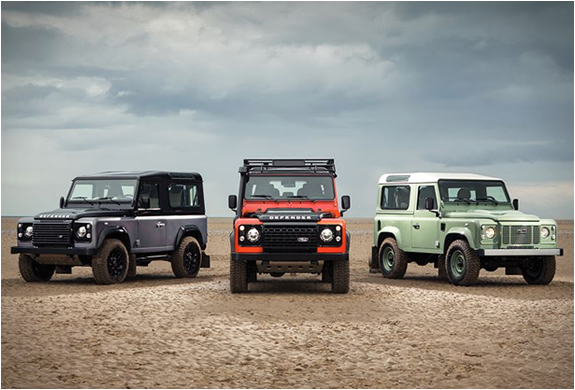 Other notable features are the front end splitter, a dynamic rear wing, and "fighter jet” vertical fins along the flanks. 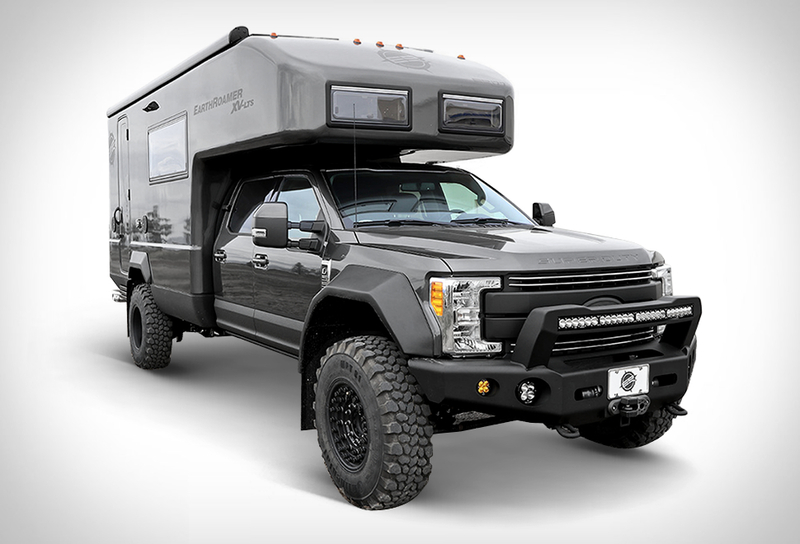 More photos of this insane machine below.